filled with a sweet brown filling (made from the sakura flowers of course). on top of this shall be placed a decorating bud from the sakura tree. all over the country will be replaced in pink ones. 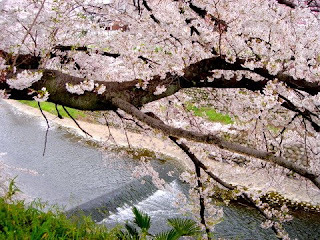 and sakura buds will be sunk in as well.